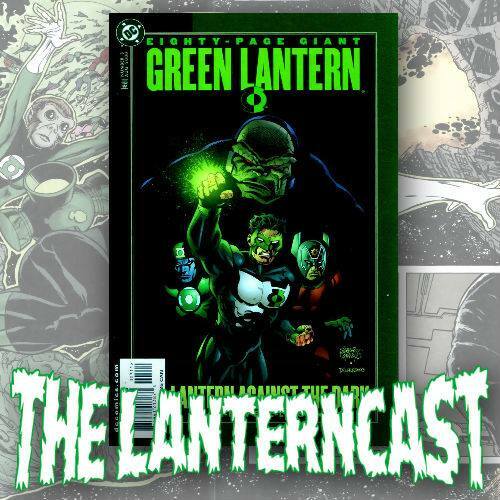 LanternCast Episode #357 – The Green Lantern #6! It’s Hal Jordan taking on the Mu World Order as Blackstar Parallax meets his boss in The Green Lantern #6! After killing Adam Strange (WHAT? ), it’s up to Hal to save the Universe! AGAIN! We then give our review of Shazam, discuss the Justice League vs. the Fatal Five animated movie, before breaking down the Star Wars Episode IX trailer! And if that isn’t enough, we prepare for Avengers: Endgame and discuss the season premiere of Games of Thrones! Yes, there be spoilers ahead! Be sure to email us your thoughts or chime in on our voice-mail at 708-LANTERN! LanternCast Episode #356 -Creed II Commentary Track! 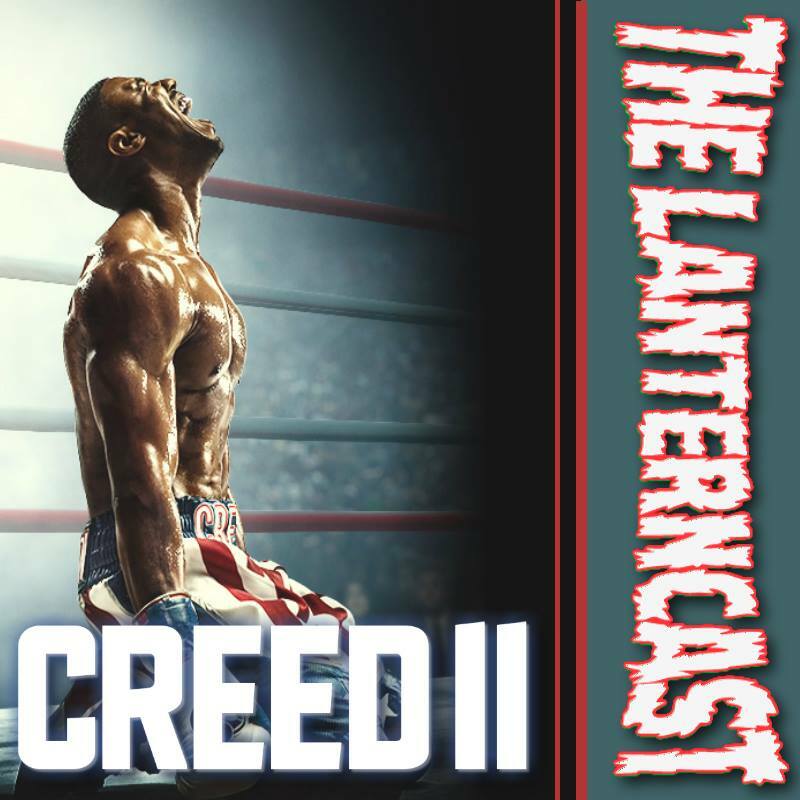 Mark is joined by The Fire & Water Podcast Network‘s Ryan Daly to wax poetic about Creed II in the latest Lanterncast commentary track! Should Michael B. Jordan be John Stewart? There had to be some Green Lantern talk in the episode, so that possibility is discussed! Be sure to email us your thoughts or chime in on our voice-mail at 708-LANTERN! 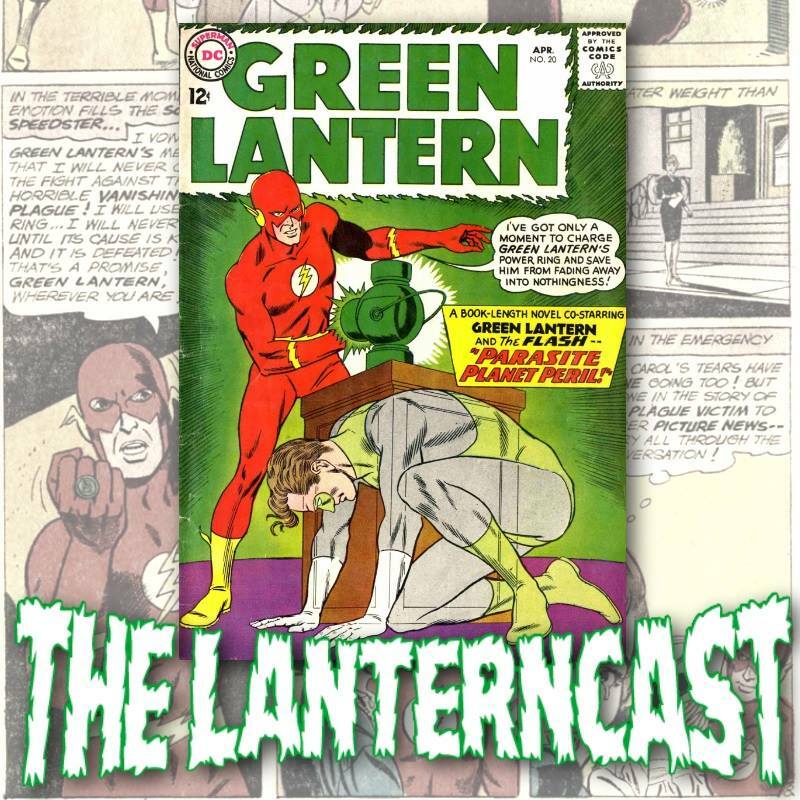 LanternCast Episode #355 – Green Lantern #20 (Silver Age)! We take the Way Back Machine to 1963 to cover Barry Allen and Hal Jordan teaming up in the “Parasite Planet Peril” in Green Lantern #20! Besides being a cool story on its own, this issue actually has some ties to the current Grant Morrison title! Listen and learn, Lanterns! There’s also time for breaking down the new Avengers: Endgame Special Look trailer! Be sure to email us your thoughts or chime in on our voice-mail at 708-LANTERN! 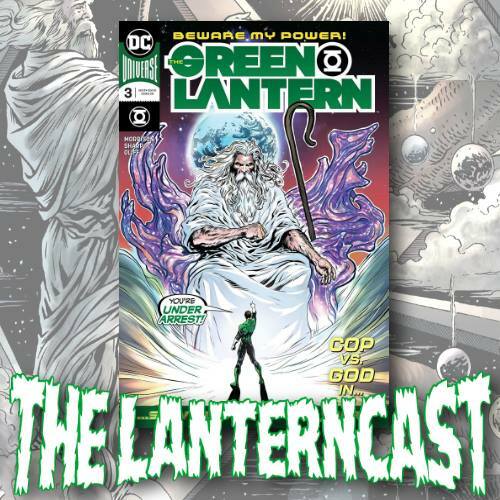 LanternCast Episode #354 – The Green Lantern #5! Chad and Mark breakdown perhaps the most fun issue yet of Grant Morrison’s run as they tackle The Green Lantern #5! Is Hal’s journey to the Blackstars’ side of the Force complete? We also discuss the brand new Avengers: Endgame trailer! Be sure to email us your thoughts or chime in on our voice-mail at 708-LANTERN! 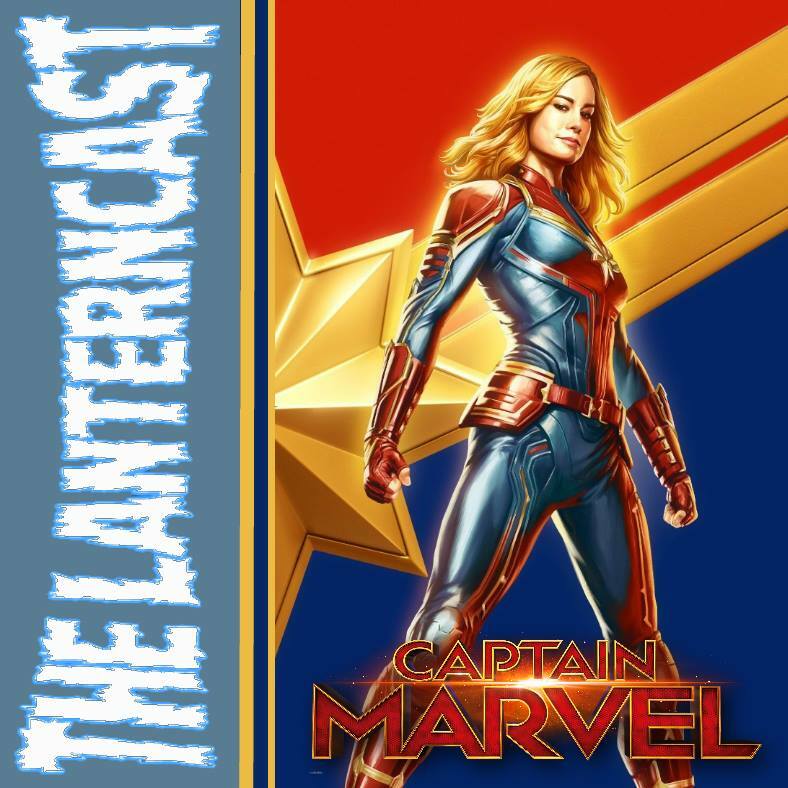 LanternCast Episode #353 – Captain Marvel! Chad and Mark jump into the reviews, the controversy, the box office and their overall thoughts on the latest MCU entry: Captain Marvel! Does Brie Larson deliver? Does this help or hurt the momentum for Avengers: Endgame? Be sure to email us your thoughts or chime in on our voice-mail at 708-LANTERN! 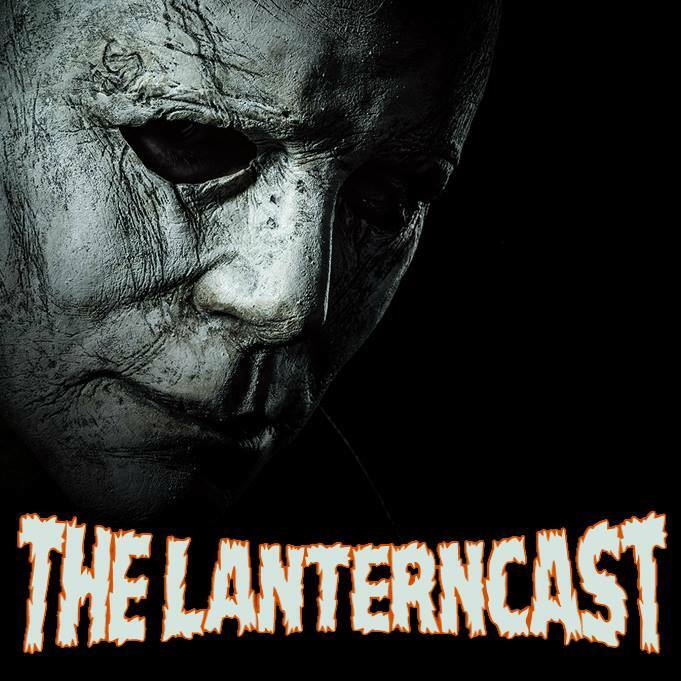 LanternCast Episode #352 – Halloween (2018) Commentary Track! Mark is joined by The Fire & Water Podcast Network‘s Ryan Daly to give their thoughts and opinions on Halloween (2018) in the latest Lanterncast commentary track! There’s also reflections on the entire Halloween series and even time for some musing on “Captain Marvel” as well! Be sure to email us your thoughts or chime in on our voice-mail at 708-LANTERN! 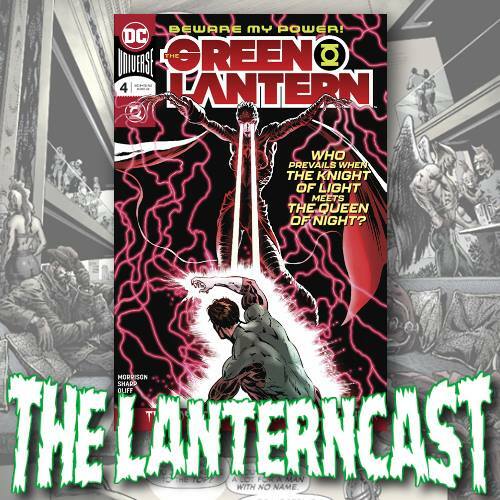 LanternCast Episode #351 – The Green Lantern #4! More of Grant Morrison being Grant Morrison, as we get three stories at once in The Green Lantern #4! Vampires, Sun-Eaters and Corpsmen, oh my! There’s also time for some Doomsday Clock ranting and a quick breakdown of the Avengers: Endgame Super Bowl commercial! Be sure to email us your thoughts or chime in on our voice-mail at 708-LANTERN! 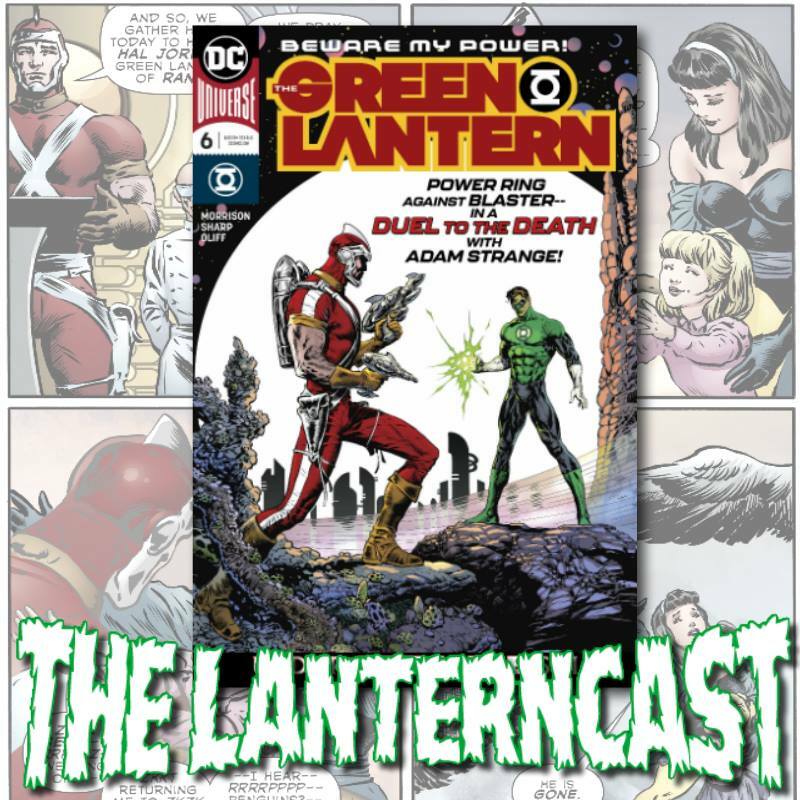 LanternCast Episode #349 – Green Lantern 80 Page Giant #3! 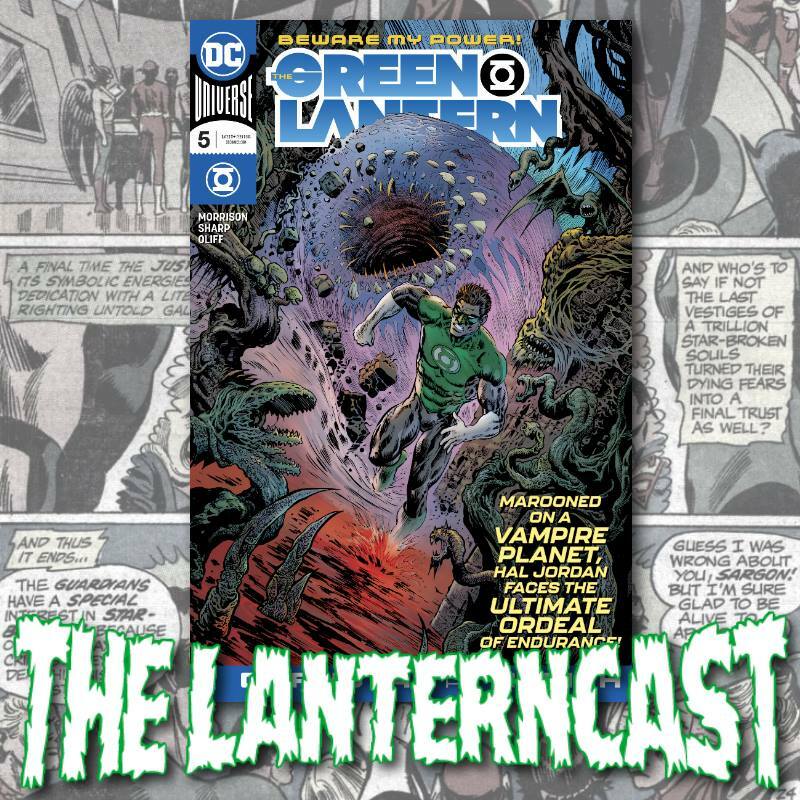 Chad and Mark go back in time to cover the introduction of the Green Lantern of Apokolips, Raker Qarrigat, in the Green Lantern 80 Page Giant #3! Guest-stars galore, including Orion and Wally West, help Kyle Rayner frame this lost legend of the Green Lantern Corps! There’s also time for a healthy rant on Game of Thrones Season #8 and some new spin off news from Chad! Be sure to email us your thoughts or chime in on our voice-mail at 708-LANTERN! 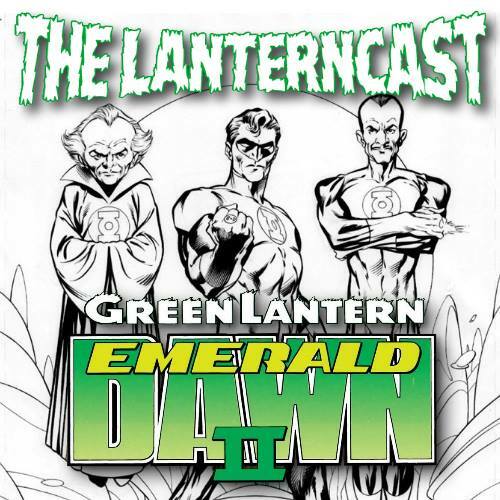 LanternCast Episode #348 – The Green Lantern #3! One dense issue sees Hal Jordan and the Green Lantern Corps leap into action to try and save Earth in The Green Lantern #3! Chad and Mark also discuss Aquaman before breaking down the just-released Spider-Man: Far from Home trailer! Be sure to email us your thoughts or chime in on our voice-mail at 708-LANTERN!